Floyd Mayweather Sr. is best known to many as Floyd Jr.’s dad and trainer. But before becoming a trainer, Floyd Sr. had a boxing career, which spanned from 1974 until 1990. Unlike his son, he suffered six defeats – two via knockout. These two came at the expense of Tyrone Phelps and Sugar Ray Leonard. Mayweather Sr. lost to Phelps on May 22, 1975, via TKO. It was actually the first loss of his boxing career. His next loss would also be via TKO, this time at the hands of Leonard on Sept. 9, 1978, according to BoxRec. His next four would all come via decision. If the number of times that Mayweather Sr. got knocked out is to be counted, he may have just gotten his third one. Although it won’t officially count on his boxing record, the 66-year-old put on some gloves recently at the TMT boxing gym in Las Vegas. According to TMZ Sports, Mayweather decided to do some sparring and he ended up going up against another former boxer and now coach, Ross Thompson. The impromptu sparring session seemed more of a fun way to see if both still have the punches, but it did not really go as planned. Mayweather Sr. did seem to be doing great in the early goings until Thompson landed his own combos. In the end, the 66-year-old was sent flying backward and ended up with his back on the mat. At his age, Floyd Sr. is likely felt sore waking up the next day after it, hopefully with no further injuries to go. 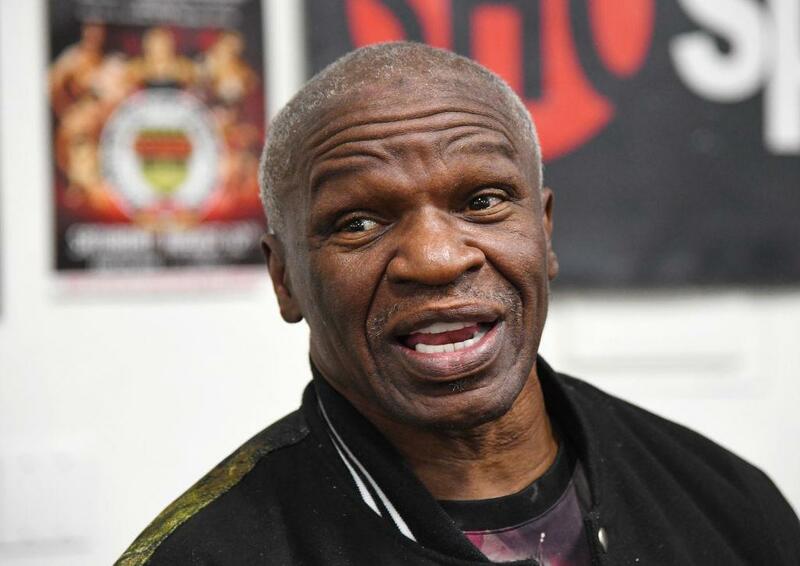 Looking ahead, it may be best for Floyd Mayweather Sr. to stick to training his son – assuming he does have any plans of returning to the ring. The word out is that Floyd Mayweather Jr. is officially retired although this has not stopped most from expecting a rematch with Filipino boxer Manny Pacquiao. As mentioned in a previous post, Mayweather is officially retired. His last fight was that forgettable boxing match against Tenshin Nasukawa. With claims of no Mayweather vs. Pacquiao rematch happening, the Filpino boxer says he will move on to fight someone else. Regardless, a sequel between the two future Hall of Famers is expected to remain in the air. Mayweather Retirement For Real; Pacquiao Next?